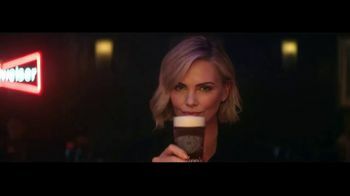 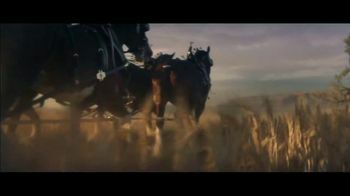 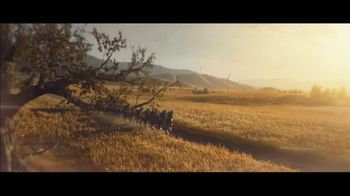 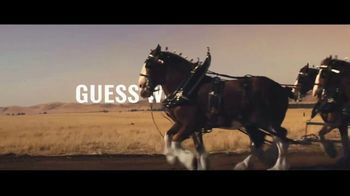 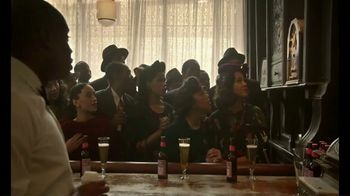 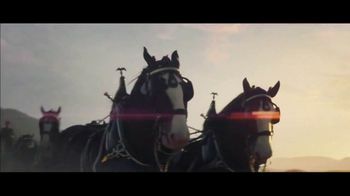 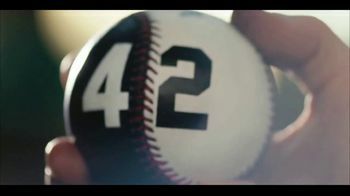 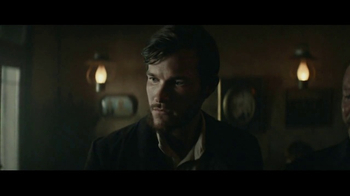 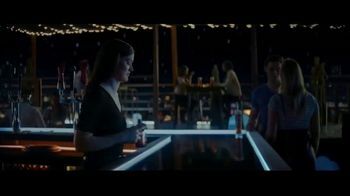 For decades, Bob Dylan has been singing that the answer is blowing in the wind, and during this Super Bowl LIII spot, Budweiser brings that message into the modern day. 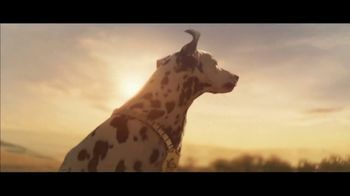 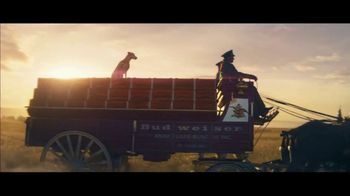 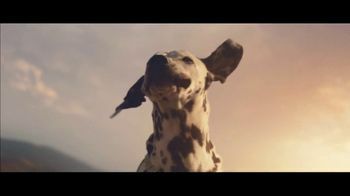 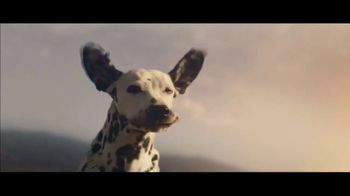 A dalmatian rides atop a branded wagon pulled along by the beer maker's iconic Clydesdales. 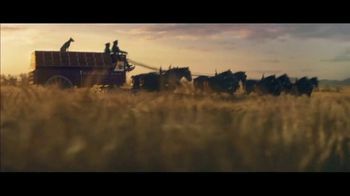 In a single shot, the camera sweeps through the wheat fields that produce grains for brewing and pans around to reveal scores of wind turbines dotting the hillsides and generating the energy that keeps the company up and running. 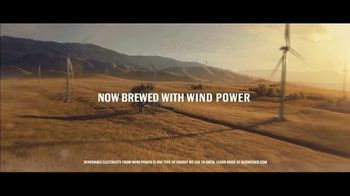 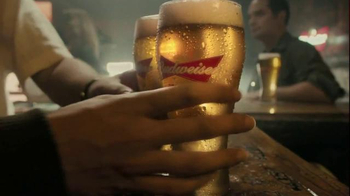 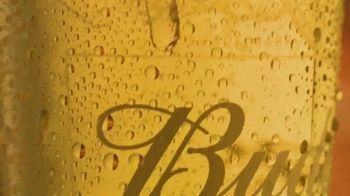 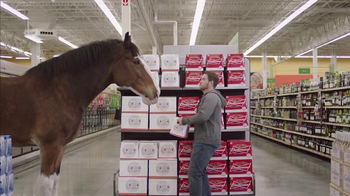 Budweiser says it has switched over to brewing with wind power for a better tomorrow.